As explained by IAL National Training Manager Mr David Smith, the competition’s testing phases (the practical aspects, especially) are designed such that even accomplished technicians will find it hard to even come close to completing each segment. But why make it so hard? Mr Smith shared, “It’s designed to be so hard because we really want to be able to identify the best of the best—there’s no point if the tests are easy and everyone manages to complete them. We want to see how they perform under pressure, and especially look at how they approach difficult problems. Investing in their people—that’s the core of IAL’s vision and approach to the National Technical Skills Competition and the I-1 Grand Prix. The conclusion of the competition saw Michael Primmer from Winter & Taylor in Geelong, Victoria, and Jason Peterkin from Tony Ireland Isuzu in Townsville, Queensland, clinch the top two spots, respectively. Mr Primmer and Mr Peterkin and will represent Australia at the upcoming I-1 Grand Prix together with team coach Paul Harrison (IAL Technical Support Consultant), which will be held in Japan in early December. In preparation for the I-1 Grand Prix, IAL has devised an intense three-week training program. 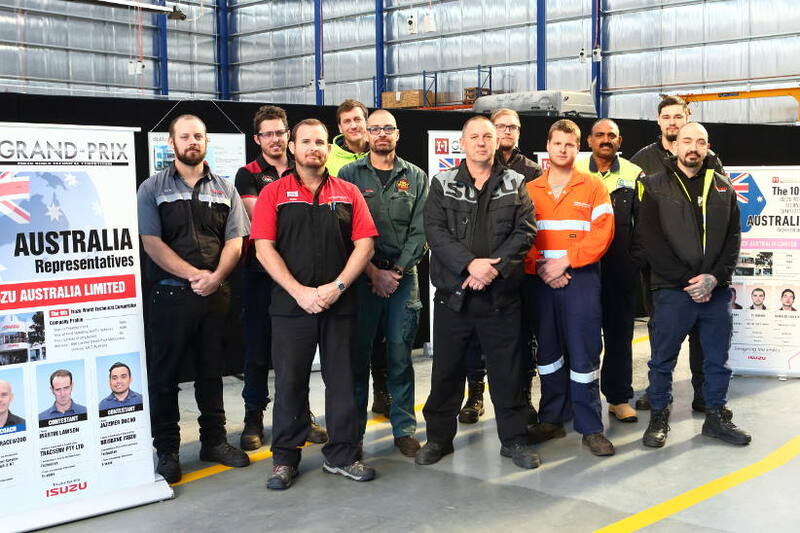 This program will see one-to-one diagnostic training for the technicians, and will be held at the new 1,700 m2, purpose-built training facility in Truganina, which houses dedicated training vehicles and equipment. 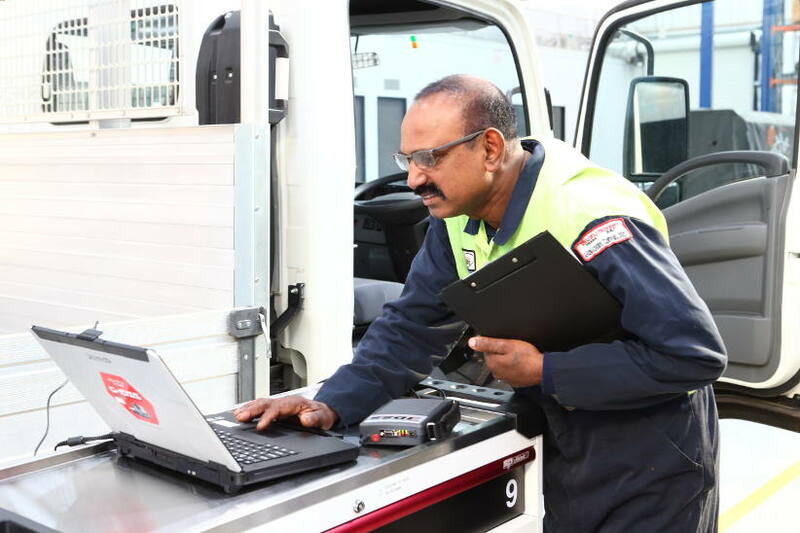 “What we’re really doing is investing in our technicians for long-term results in real-world settings, with support from the dealerships, which will ultimately benefit our valued customers—they’ll have confidence knowing that our world-class technicians deliver reliable repairs and servicing that focus on long-term, not short-term, solutions. “And we’re also hoping that with this, we’ll be able to perform even better at this year’s I-1 Grand Prix. We’re all very excited,” Mr Smith said. Participants and team coach, pictured (from left to right): Sam Pepper (Wagga Motors), Michael Primmer (Winter & Taylor), Jason Peterkin (Tony Ireland Isuzu), Adil Malinovic (Patterson Cheney Isuzu), Brad Hickey (Peel Valley Trucks), Paul Harrison (IAL; team coach), Matt Shaw (Westar Truck Centre Derrimut), Jason Lee (Road Runner Mechanical services), Anand Anand (Westar Truck Centre Campbellfield), Bradley Edwards (North East Isuzu), Ben Saathoff (Westar Truck Centre Derrimut).